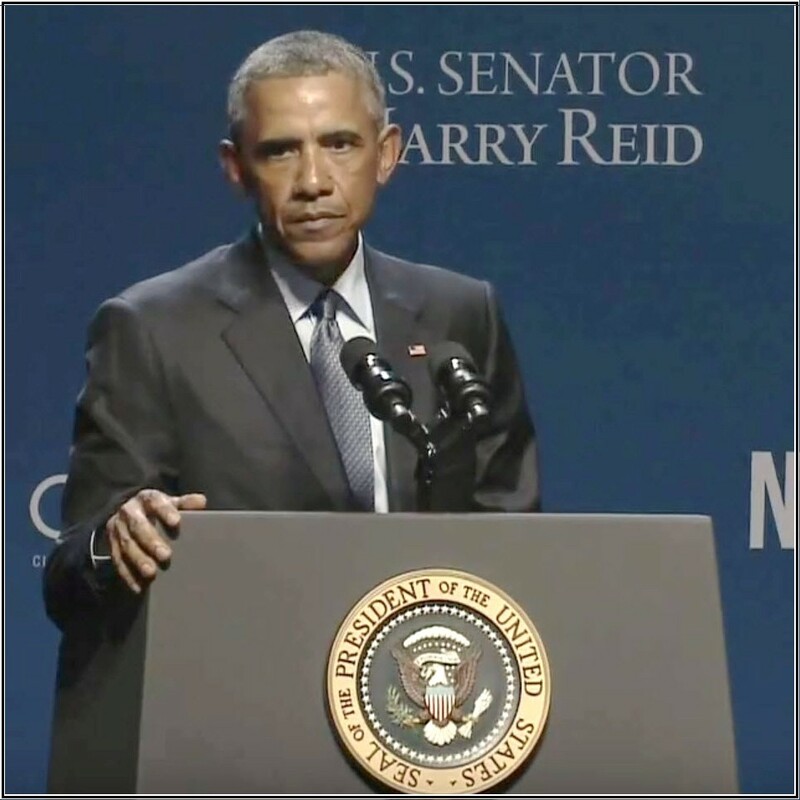 While primarily speaking about solar energy yesterday evening at the National Clean Energy Summit in Las Vegas, Nevada, President Obama also naively touted the purported benefits of utility smart meters. Commentary: The above statements parallel the smart grid industry propaganda narrative that smart meters are being installed to benefit consumers by inundating them with “detailed information about how much energy we use” and to “save more money.” There is no evidence for this. Consumers either through higher utility bills and/or higher taxes pay for the irrational deployment of smart meters with little or no net benefit, while at the same time being exposed to the significant risks related to smart grid technology that have been comprehensively studied and revealed at this website. To further substantiate the claim that inundating the consumer with granular usage data does not result in consumers saving money, the conclusions of another recent study will be quoted below. The study is entitled, “Does information feedback from in-home devices reduce electricity use? Evidence from a field experiment.” The actual experimental information was gathered using plug-in devices but can be easily extrapolated for applicability to smart meters as well. Thus if people are motivated to conserve energy, they will do so, whether it be due to a personal commitment or knowing one is part of some sort of experiment, but it has little or nothing to do with whether smart meters or some other granular data collection devices are installed for homes across America and elsewhere (at a cost of billions and billions of dollars). Those who to continue to promote smart meters as “empowering consumers” to save money are either extremely naïve or have more sinister motives and are being intentionally deceptive. This entry was posted in Smart Grid, Smart Meters, and RF Emissions and tagged Government Waste, Propaganda, Smart Meters. Bookmark the permalink.